Halloween falls on Friday and we were all set to get our work done for the week and start with a Halloween-themed party and slowly slip into the weekend mood. 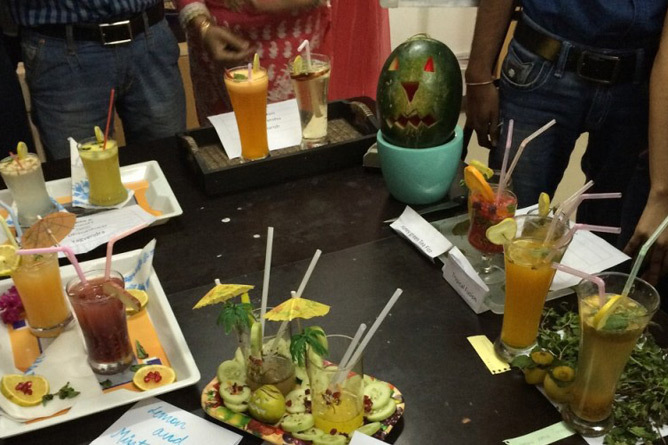 The administration had planned a mocktail contest, wherein the teams were to prepare instant mocktails with different flavors, which was to be judged on the parameters of – presentation, taste and the ofcourse budget spent on the raw materials. And then the judges announced the winner. 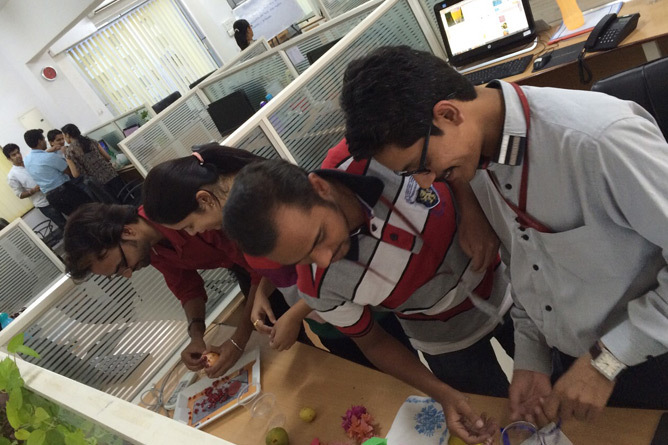 It was a stress buster to be a part of such amazing fun activity!!! Getting in a festive mood is always ON at Cognus…Now counting down for 25th December to arrive..